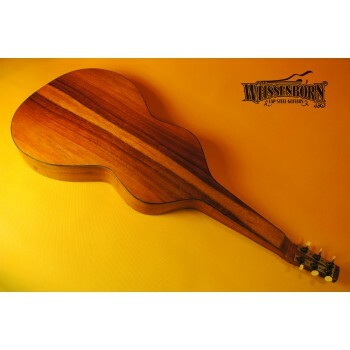 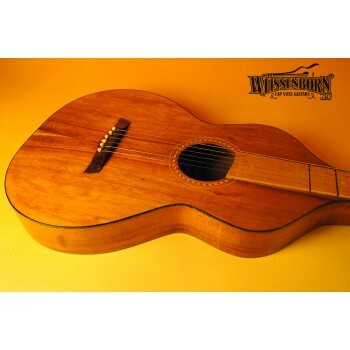 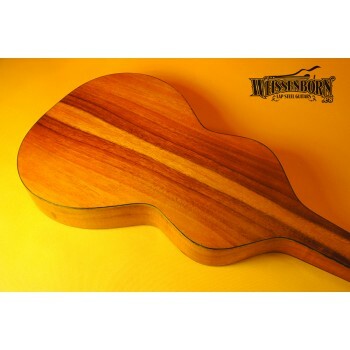 --SOLD--An incredible and figured koa Style 2 Weissenborn. 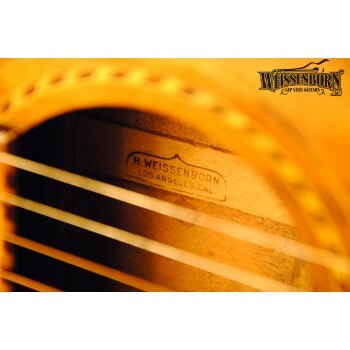 Back in the happy 20´s, most Weissenborn buyers either prefered the basic Style 1 or the top of the line Style 4 (same sounding, but cosmetically top). 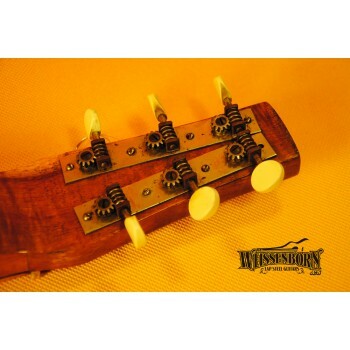 This means the most sales were Styles 1 and 4, while 2 and 3 sold less quantity. 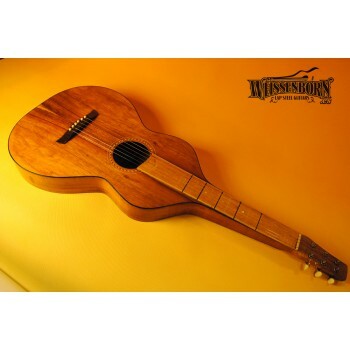 Subsequently, these are harder to find today.